Your hotel in the southern heart of Vienna. 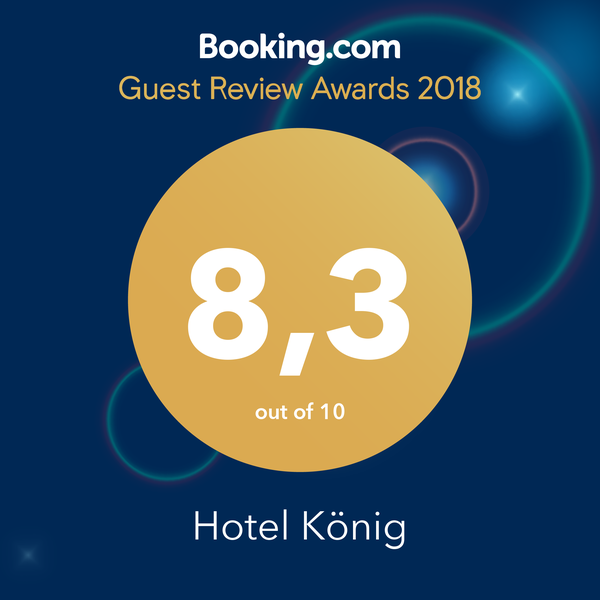 Our pleasant hotel offers you a friendly atmosphere for your long or short vacation or business trips.Great reachability and within 15 minutes you are in the heart of vienna. Cheap hotel’s own parking spot on the courtyard of the hotel for 9 EUR/day. Please reserve in advance. In our cafe we are cooking with love and passion and of course with fresh ingredients. We are also offering great austrian cuisine. It doesn’t matter if its a snack, meal or dinner – everyone will find something he or she likes.